The Hell Canyon area is well known for it&apos;s abundant wildlife that includes elk, deer, turkey, and mountain goats. Country beautiful enough to ride through, whether it&apos;s on horseback or on wheels. This wonderfully tranquil 11.97 acres has US Forest Service bordering two sides of the property & is OFF THE GRID! The 24' X 32' cabin is solar & wind powered with a back-up generator. The 1 BR, 1 bath, almost finished cabin sits on a large crawl space that houses the 450 gallon water holding tank, & even a couple of lawn mowers. The floors, walls, & ceiling of the cabin are all insulated. It is metal sided and roofed, with nice log-shaped interior walls & pine wood ceilings. The main room floor is 3/4" tongue & groove OSB, giving you the opportunity to finish the way you want! 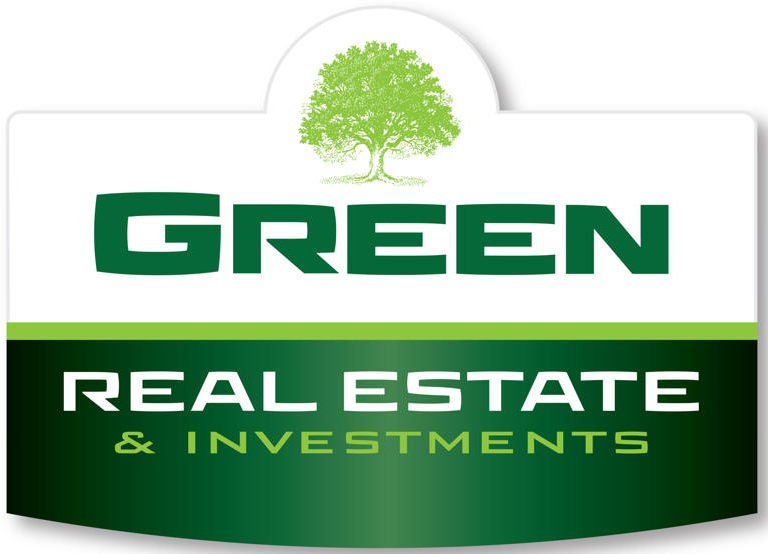 Seller has done all the hard work & all the systems were done right. 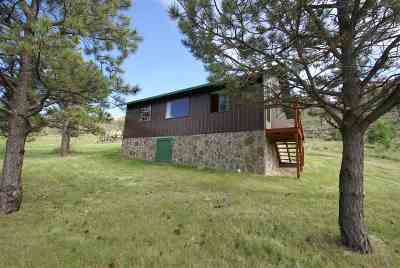 This is your opportunity to own a truly affordable “get-away-from-it-all” cabin in the gorgeous Black Hills.